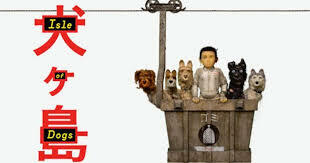 The inspiration Wes Anderson obtained from Japanese culture is evident in his film, Isle of Dogs. But some say this is a shallow representation and appropriates it. “It’s a little harder to acknowledge that there’s a tourist tone-deafness that comes as part of the package.” It seems to me that Anderson might’ve been doing so much, the message was lost through it all. I would see how the film could come off as culturally insensitive. The film does little to teach something about the Japanese Culture. Aside from possibly motivating viewers to watch Ikiru or want to learn to play the Taiko drum. It offers the usual portrayal of the Chinese culture. Some say giving it a “Hello Kitty” vibe. Despite the outcry, I believe this film is important. This is a perfect example of how inspiration could easily turn into an insult to an entire culture. This raises the issue of insensitivity toward cultures that movie makers often have when producing movies. They impact the films people make and the films you see. I thought about how it may start benefiting people to see movies through someone else’s eyes, other than just their own. It is easy for messages to get lost in translation through films. The film described as perplexing, yet easy on the eyes with Anderson’s signature details. He does layer the languages, translating for some of the Japanese spoken. Yet, this gives a feeling that the natives are foreigners in their own homes. We cannot forget about Tracy Walker the American foreign exchange student who becomes the hero. This seems to defeat the purpose of basing the movie in Japan. However, it might signify unity amongst countries. And how important it is to ensure justice for the betterment of society no matter geographical location. I do believe Atari could have made a more efficient and powerful point. 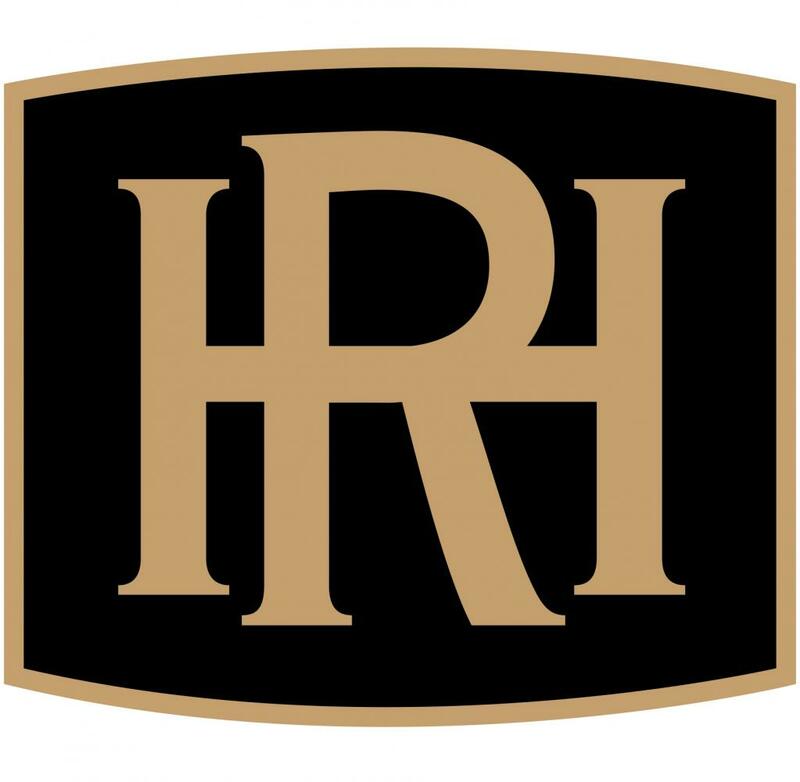 The flaws seem to be a product of Anderson and Co. negligence. And not of any actual intention by them to insult countries. This film serves as a great lesson for filmmakers to make sure that they effectively convey their messages, and for audience members to consider different perspectives when viewing films.